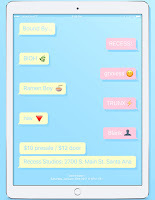 This year is starting off with shows that you do not want to miss, and Bound By Recess is one of them. 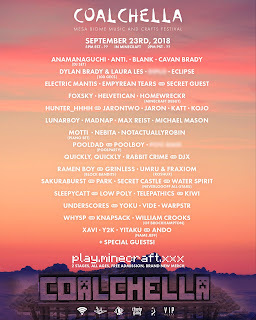 Taking place at Santa Ana's Recess Studios, Melting of Age will be covering an event with a stacked lineup filled with artists/DJs that will throw down a killer show! 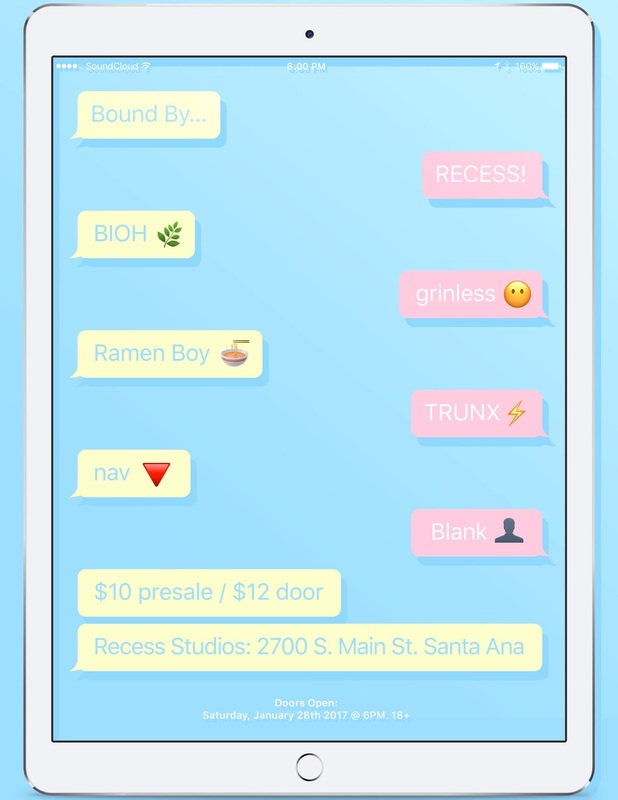 It all happens on January 28th, so make sure to purchase your tickets for Bound By Recess here and expect nothing but a good time!